Do I Need to Pay Back Food Stamps? If you suspect fraud, submit an electronic complaint through the Department of Social Services's website, https://dss.sc.gov/. Go to the “Report Public Assistance Fraud” section. Then click the “Contact Form” link to initiate your complaint. If you wish to stay anonymous, check “yes” or “no” in the first question box on the contact form. Then go to the next box and fill out whatever facts you can provide. Write down the suspects' names, if you know them, and any witnesses that DSS should contact for corroborative purposes. Then describe the relevant details, including when and where the fraudulent incident occurred. Check all information to ensure its accuracy. Be as specific as possible to help investigators. For example, if your complaint concerns online exchanges of food stamp benefits for cash, print copies of any social media postings that you've seen. Also, if you're not staying anonymous, make sure that all your contact information is current. Otherwise, a DSS investigator can't reach you, which could stall action on your complaint. Complete the final box by outlining what actions you've taken if any, as well as other people whom you've told about the situation, which investigators might also need for follow-up purposes. If you're satisfied that all information is correct, click "Submit" to send DSS the form electronically. Help DSS fight food stamp fraud by informing friends and neighbors of the penalties. 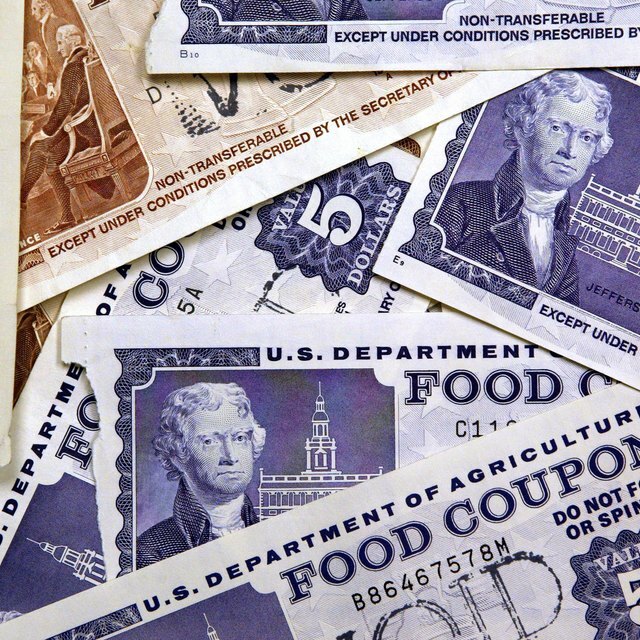 South Carolina law classifies the fraudulent acquisition or use of food stamps as a felony. If the value of food stamps involved more than $2,000 but less than $10,000, offenders face a five-year maximum prison term and a $500 fine. If the value is $10,000 or higher, offenders risk a maximum 10-year prison term and fines of up to $5,000. Depending on the offense, DSS may also permanently disqualify you from receiving benefits. To talk personally with an investigator, call the DSS hotline at 800-694-8528. If you live in Columbia, SC, call 803-898-0272. Follow the same "who, what, when, where and why" format that you do for an online complaint. You can provide this information openly or anonymously. Secure any evidence that you gather in a safe place, so investigators can retrieve it later. Don't risk your own safety by confronting food stamp fraud suspects, who may be involved in other criminal activities. You may have to testify if your complaint results in a criminal prosecution or trial. Although DSS doesn't tolerate retaliation against witnesses, be aware that the agency cannot fully guarantee your confidentiality throughout any legal process.